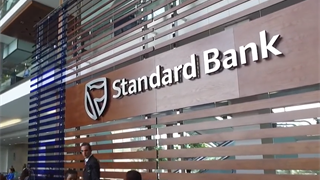 Discovery Bank introduced its value proposition on Wednesday, spelling out what the new bank will offer when it launches. A version of the health-behaviour driver used by Discovery, Vitality Money will be at the heart of everything, determining how much you pay in interest, and what interest rate savings attract. There are five things in particular Discovery Bank wants to make its customers do. The bank should be open to the public in March. Discovery Bank is built around driving behavioural change, it said on Wednesday, and has a checklist of things it wants customers to do. Much like Discovery's Vitality on its health and insurance products, those who comply will see immediate, tangible results: lower interest rates on borrowings, and higher interest rates paid on their savings. And those who do not comply will have the chance to do better. "It is controllable, it is up to you, you can control it,” said Discovery CEO Adrian Gore at a launch of the new bank's value proposition. A financial version of Vitality, best known for convincing South Africans to exercise more and drive better, will be used to determine interest rates. And this Vitality Money system will work just like the health version. “If you managing your Vitality Money status, your rates on savings go up,” says Gore, arguing this approach to borrowing and savings is more transparent, more equitable, and more efficient than the more black-box approach to interest rates typical from banks. 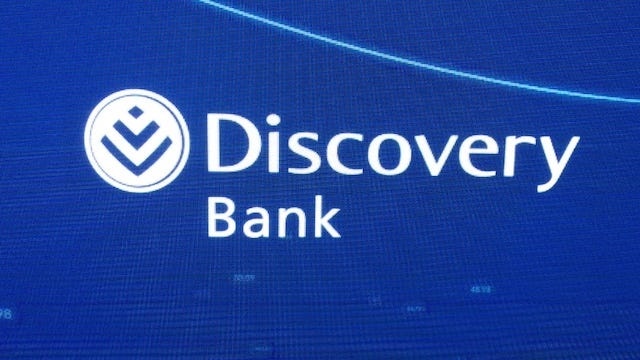 Discovery will manage the Vitality Money calculations for its customers, drawing from both what happens in their accounts with the bank and from external sources of information, such as property databases. 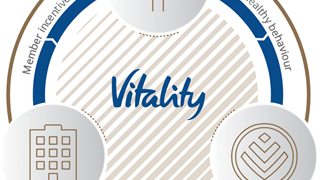 Vitality points will be measured in part based on a calculation of minimum debt payments versus income. If your minimum debt repayments every month total less than 5% of your income, you will earn the maximum possible points. The measurement system will reward saving for emergencies at the beginning of the month. The level of insurance will be compared to the level of insurance Discovery believes you require. Discovery Bank will have an age curve for paying off a home. Those who pay off their property faster will benefit more. Like spending, investments will be measured against income. 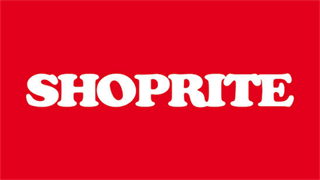 The bank will be in internal beta testing during the holiday period, Gore said, and should start accepting other customers in March 2019. For borrowings the bank plans to charge standard interest rates – minus one percentage point for every level of Vitality Money status. Likewise, the rate paid on savings will be the market rate plus 50 basis points for every level of Vitality.